After a series of shootings at an Israeli peace rally, Washington sends for trouble-shooter and peace negotiator Maggie Costello. She follows a trail that takes her from Jewish settlements on the West Bank to Palestinian refugee camps, where she discovers the latest deaths are not random but have a distinct pattern. 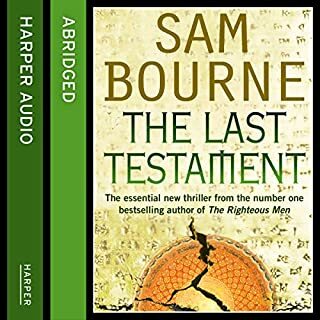 All the dead men are archaeologists and historians - those who know the buried secrets of the ancient past. 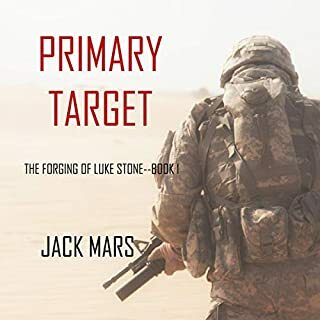 When a corrupt think tank, The Foundation for a New America, enlists a Taiwanese terrorist to bomb a World Trade Organization conference, the US and China are put on the path to war. 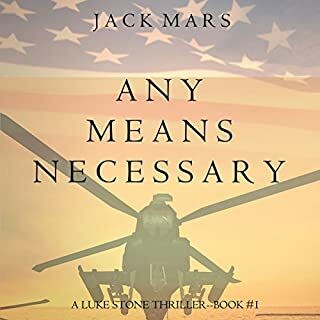 Star journalist Jack Emery is pulled into a story far more dangerous than he could have imagined. Because the Foundation's deputy director, the ruthless Michelle Dominique, recognizes that whoever controls the message controls the world. And she will take control, no matter the price. 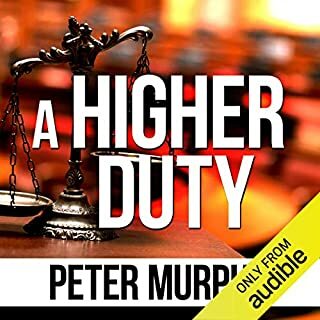 Tom Byrne has fallen from grace since his days as an idealistic young lawyer in New York. A gambling addiction has lost him his home, his wife, and his good character. So when the UN call him in to do their dirty work, he accepts the job without hesitation. A suspected suicide bomber shot by UN security staff has turned out to be a harmless old man: Tom must placate the family and limit their claims for compensation. Summertime in the heart of London. 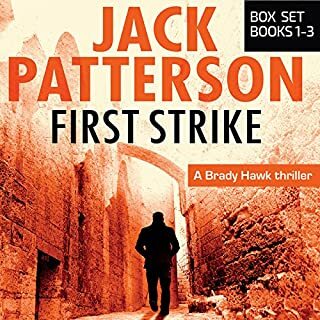 It's hot, it's humid, and to make matters worse, two brothers orchestrate the deadliest terrorist attack the city has ever seen. 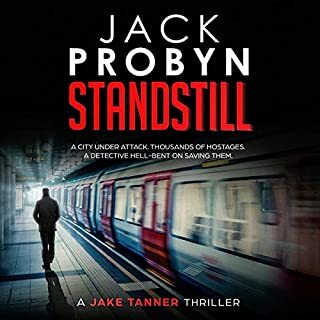 As three airport-bound trains come to a complete standstill, and thousands of passengers are taken hostage, the terrorists elect DC Jake Tanner to be a pawn in their twisted game. If he arrives late or breaks the rules on this dangerous scavenger hunt, there will be terrifying consequences. "We have your granddaughter. Here's what you need to do." That's the text message Supreme Court Justice Arnold Hirschfeld receives as hearings commence in the US Supreme Court to determine the fate of the 28th Amendment - enacted to criminalize abuse of power on the part of our political representatives. 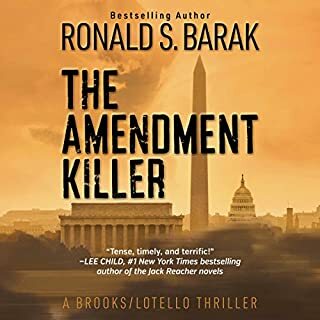 In court to defend the amendment, retired US District Court Judge Cyrus Brooks observes his old friend and law school classmate Hirschfeld acting strangely and dispatches veteran D.C. homicide detective Frank Lotello to find out why. 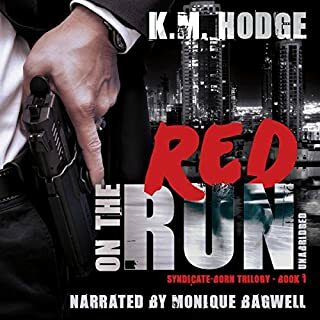 The leader of a gang of high end thieves is trying to outwit the Russian mob, the FBI and stay ahead of his new girlfriend in this fast paced crime thriller. 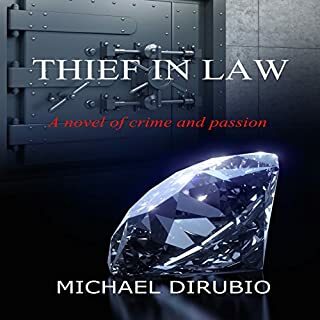 The trail leads from New York, to London, Dubai and Luxembourg as the Thief in Law evades his enemies and pulls off some daring heists. The CIA has learned that the Kremlin is about to launch a sophisticated propaganda operation aimed at discrediting and disrupting the United States and ultimately restoring Russia to great nation status. 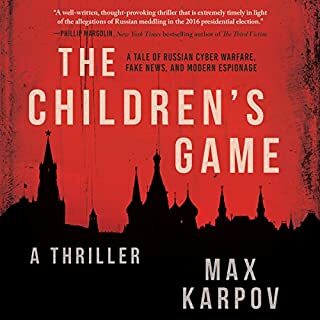 Intercepted intelligence suggests that the operation will hinge on a single, breaking news event in Eastern Europe, supported by a sustained campaign of disinformation and cyberattacks. 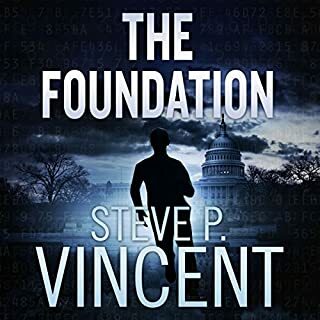 In search of redemption from his sordid past, FBI Special Agent Alex Bailey takes on a new partner, Katherine Mitchel...and a new secret mission. 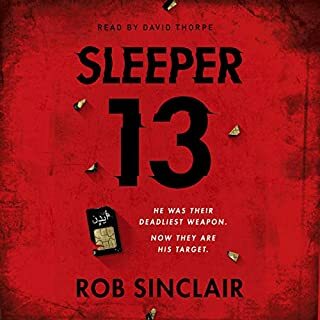 Before being assigned their first joint case, Katherine uncovers damning evidence against a major crime ring known as The Syndicate. What would you do if your best friend disappeared? Talented but unstable photographer Day Randall has been living rent-free in Kelly Durrell's Colorado condo for eight months. Day needs someone to keep an eye on her. Kelly needs someone to draw her out of her stable but not spectacular life. The arrangement works for both of them. Then Kelly comes home one day to find Day gone. There's no note, no phone call. Day's car is still parked out front, but her room is starkly, suspiciously spotless. In Harold Macmillan's Britain of the early 1960s the Bar is dominated by white, privileged, Oxbridge men. Underneath a profession which proudly flaunts its integrity and traditions lies a world of hypocrisy and ruthless self-interest. When scandal threatens, self-preservation is the only goal and no one is indispensable. Ben Schroeder, a talented young man from an East End Jewish family, has been accepted as a pupil into the chambers of Bernard Wesley, QC. But Schroeder is an outsider, not part of this privileged society, where wealth and an Oxbridge education are essentials. 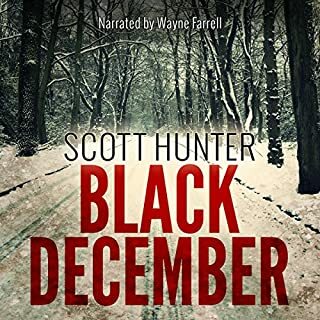 When Garnet McGee returns to her small Vermont hometown for the holidays, she vows to solve the mystery of the murder which shattered her life 10 years ago. But then the unexpected happens - she dies in an accident and gets brought back to life by paramedics. Now she's hearing words, seeing visions, and experiencing strange sensations. Are these merely symptoms of post-traumatic stress disorder and an overactive imagination, or is she getting messages from a paranormal presence? 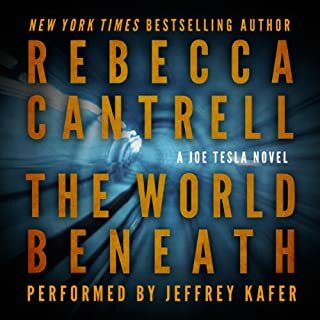 Award-winning and New York Times best-selling author Rebecca Cantrell drops you into a vast, dark world: 100 miles of living, breathing, tunnels that is the New York City underground. This subterranean labyrinth inhales three million bustling commuters every day. And every day, it breathes them all out again...except for one. After a disastrous mission forces her out of the field, Petra Shirazi retires from a life of espionage to work in a research position. 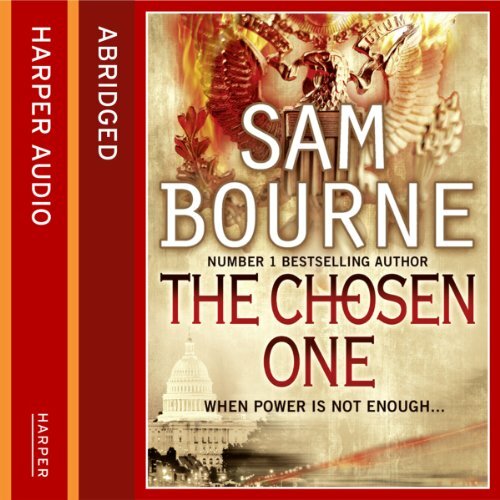 Three years later, her division stumbles upon a money trail that reveals a massive new wave of terrorist attacks. The money trail places her in the midst of an assassination plot that implicates the highest levels of the Kuwaiti and Iranian governments. 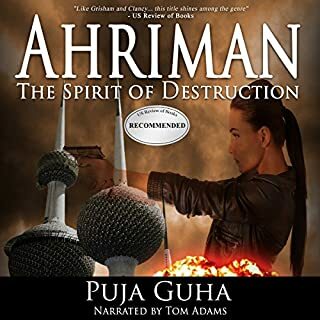 Petra will find herself face-to-face with the Ahriman, a man named for the Persian spirit of destruction. Bruised by years of disappointments, political advisor Maggie Costello is finally working for a leader she can believe in. She, along with the rest of America, has put her trust in President Stephen Baker, believing he can make the world a better place. But suddenly an enemy surfaces: a man called Vic Forbes reveals first one scandal about the new president, and then another. 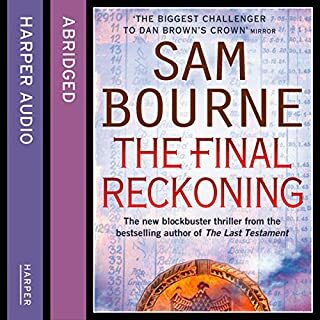 He threatens a third revelation – one that will destroy Baker entirely. 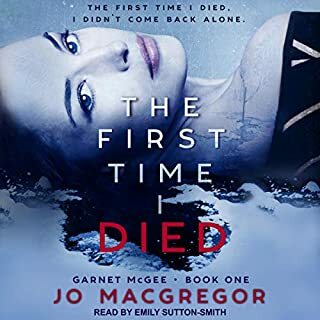 When Forbes is found dead, Maggie is thrown into turmoil. Could the leader she idolizes have been behind Forbes’s murder? Has she been duped by his message of change and hope? Who is the real Stephen Baker? 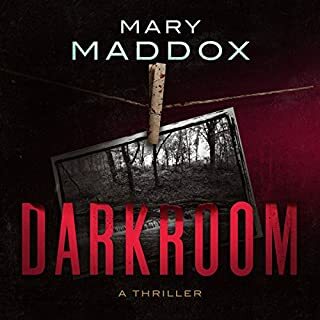 On the trail of the truth, Maggie is led into the roots of a massive conspiracy that reaches back into history - and goes right to the heart of the US establishment.